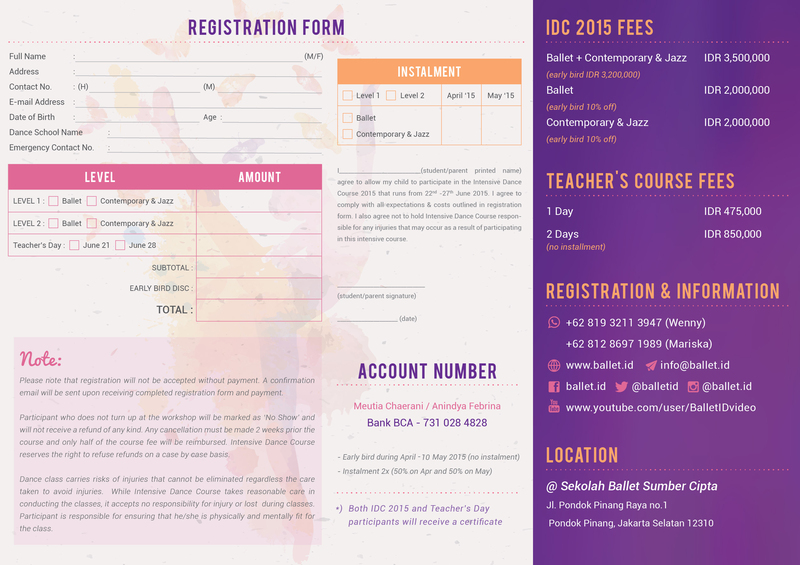 Dancers… are you ready for IDC 2015 ??? 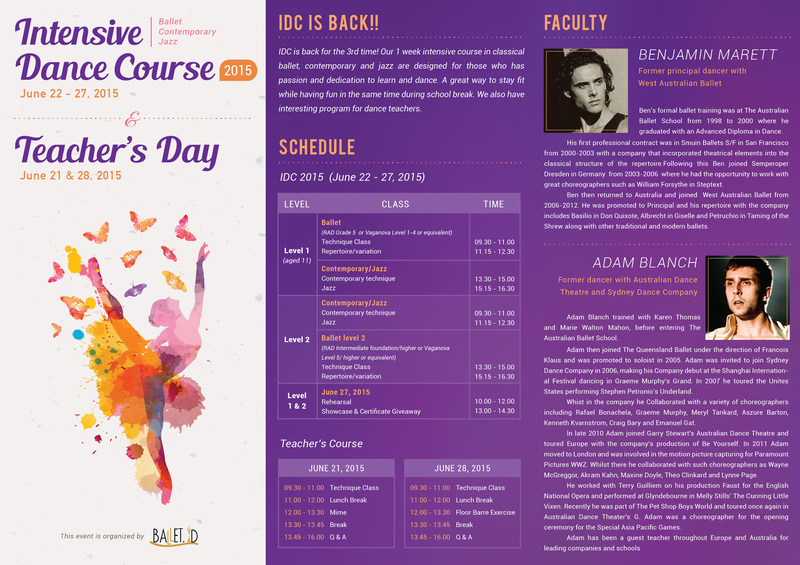 Intensive Dance Course is back for the 3rd time! 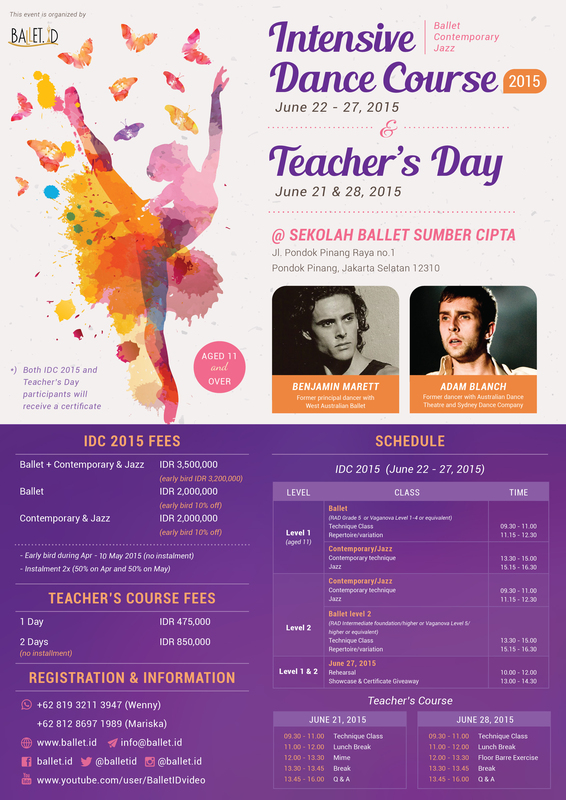 Intensive Dance Course by ballet.id is back again for the 3rd time with another pair of amazing teachers. Our 1 week intensive course in classical ballet, contemporary and jazz are designed for those who has passion and dedication to learn and dance. A great way to stay fit while having fun in the same time during school break. We also have interesting program for dance teachers in the Teacher’s Course. Level 1 is for Ballet RAD Grade 5 or Vaganova Level 1-4 or equivalent. We accept limited number of dancers in each class. Kindly understand that this is for your own optimal learning experience & convenience. So if you’re really interested in joining, sign up right away to book your slot. All participants will be accepted on a first come, first served basis upon payment. 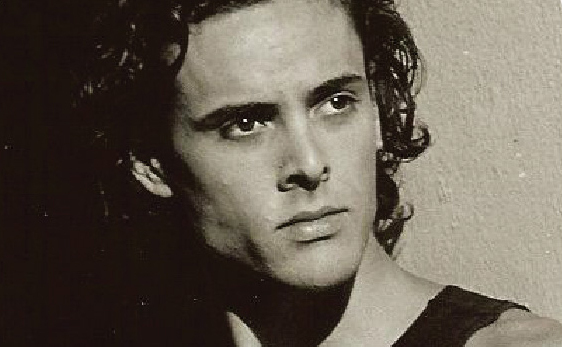 Benjamin Marett – Former principal dancer with West Australian Ballet. Ben’s formal ballet training was at The Australian Ballet School from 1998 to 2000 where he graduated with an Advanced Diploma in Dance. His first professional contract was in Smuin Ballet S/F in San Francisco from 2000-2003 with a company that incorporated theatrical elements into the classical structure of the repertoire. Following this Ben joined Semperoper Dresden in Germany from 2003-2006 where he had the opportunity to work with great choreographers such as Willam Forsythe in Steptext. Ben then returned to Australia and joined West Australian Ballet from 2006-2012. He was promoted to Principal and his repertoire with the company includes Basilio in Don Quixote, Albrecht in Giselle, and Petruchio in Taming of the Shrew along with other traditional and modern ballets. 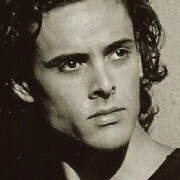 Adam Blanch – Former dancer with Australian Dance Theatre and Sydney Dance Company. Adam Blanch trained with Karen Thomas and Marie Walton-Mahon, before entering The Australian Ballet School. Adam then joined the Queensland Ballet under the direction of Francois Klaus and was promoted to soloist in 2005. 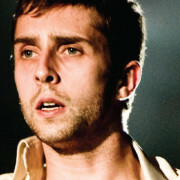 Adam was invited to join Sydney Dance Company in 2006, making his Company debut at the Shanghai International Festival in Graeme Murphy’s Grand. 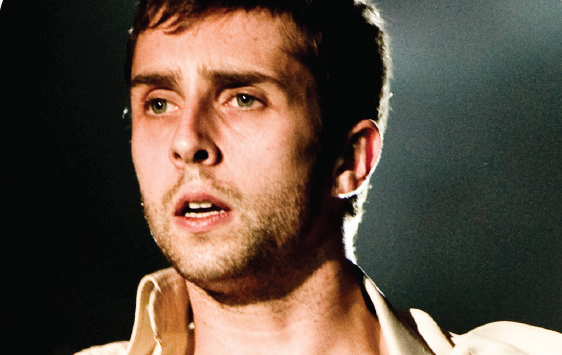 In 2007 he toured the United States performing Stephen Petronio’s Underland. Whilst in the company he collaborated with a variety of choreographers including Rafael Bonachela, Graeme Murphy, Meryl Tankard, Aszure Barton, Kenneth Kvanstrom, Craig Bary, and Emanuel Gat. In late 2010 Adam joined Garry Stewart’s Australian Dance Theatre and toured Europe with the company’s production of Be Yourself. In 2011 Adam moved to London and was involved in the motion picture capturing for Paramount Pictures WWZ. Whilst there he collaborated with such choreographers as Wayne McGregor, Akram Khan, Maxine Doyle, Theo Clinkard, and Lynne Page. He worked with Terry Gilliam on his production of Faust for the English National Opera and performed at Glyndebourne in Melly Stils’ The Cunning Little Vixen. Recently he was part of The Pet Shop Boys and toured once again in Australian Dance Theatre’s G. Adam was a choreographer for the opening ceremony for the Special Asia Pacific Games. Adam has been a guest teacher throughout Europe and Australia for leading companies and schools. please give me the information if you have any class, such as intensive dance course for my 2 daughter, we are from surabaya, thank you.